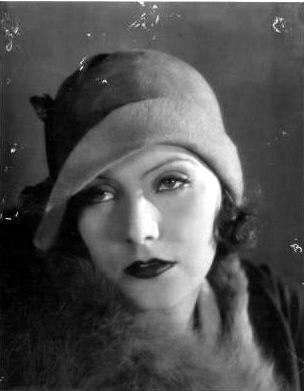 In 1925, Greta Garbo signed a contract with Louis B. Mayer’s MGM studios and came to the United States from Sweden with her director/mentor Maurice Stiller. She arrived in New York City where she languished for over 8 months before Mayer sent for her to come to Hollywood. The would-be movie star was already nervous and felt like she was being kept in a cage waiting for word on when and what she would be starting work on. It didn’t help that she could barely speak a word of English. In Spring 1926, Mayer finally got around to his newest star and ordered a publicity shoot to create some buzz for the Swedish Sphinx. 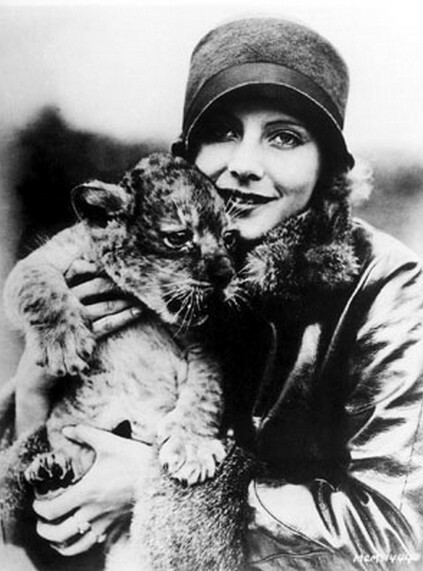 Garbo was only 19 and must have been terrified when they drove her out to the Lion Farm where they kept Jackie the Lion (aka Leo the Lion) the MGM mascot and a quite large male. The photoshoot was conducted by Don Gillum, a renowned sport photographer at the time. 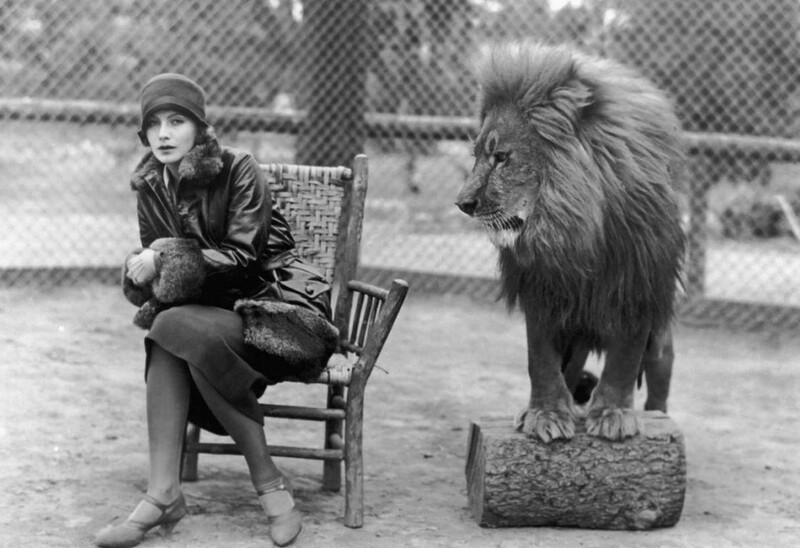 You can tell in the above shot that Garbo isn’t too happy to be sitting beside the lion. And Jackie doesn’t look especially happy, either. He’s staring down the starlet as if she were trying to steal the scene. Garbo survived and like a true pro, agreed to mug it up with some lion cubs as well as act the lioness behind a chain-link fence. 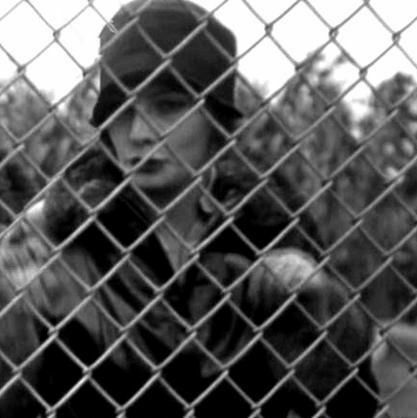 Fast forward 10 years and Garbo would be the queen of the silver screen. She would have her revenge on Louis B. Mayer and Leo the Lion by imposing a $5,000 a week salary on the notoriously stingy movie Mogul. Mayer would learn that Garbo would never again have to do anything she didn’t want to do and he would have to go along with it – or lose his biggest star for good.